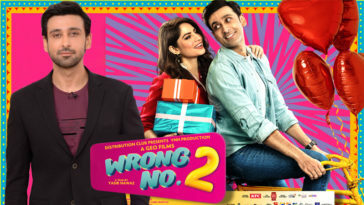 Sana Fakhar says she is going to rock in ‘Wrong No. 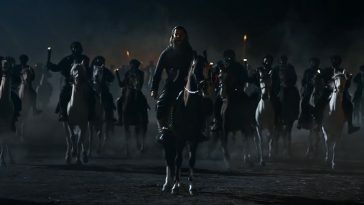 2’! 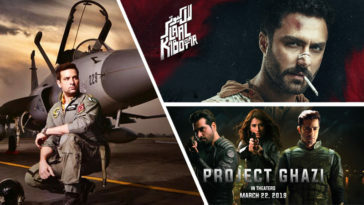 5 Reasons to Book your Tickets for ‘Project Ghazi’ Right Now! 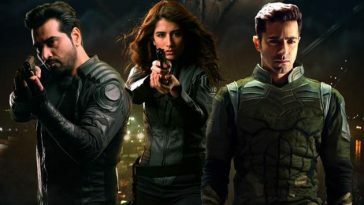 Is Parwaaz Hai Junoon the first ever PAF based film? 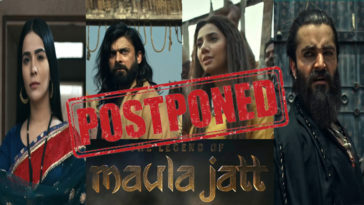 Poll : Whats your prediction regarding the business of “The Legend of Maula Jatt”? 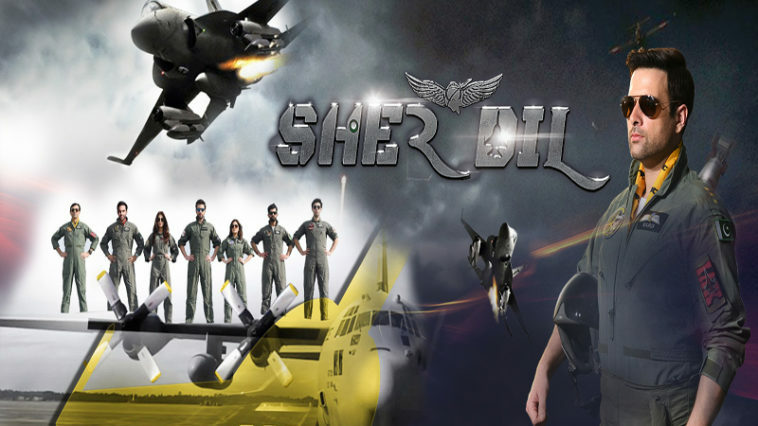 “Sher Dil”, since its release, has been on a roll. 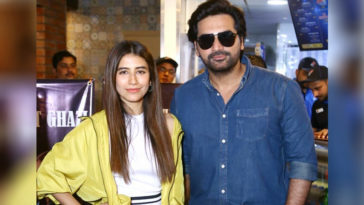 The Mikaal Zulfiqar and Hassan Niazi starrer PAF based flick is now all set to hit theatres this weekend in overseas and just before that, film has managed to achieve some major benchmarks at domestic box office. 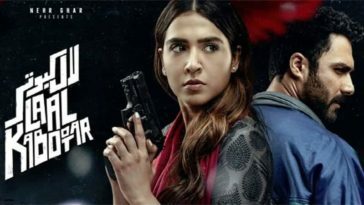 Film crossed the lifetime business of “Gully Boy”, which is 9.5 crore, this Sunday and became so far the highest grossing film of 2019 at Pakistani box office. 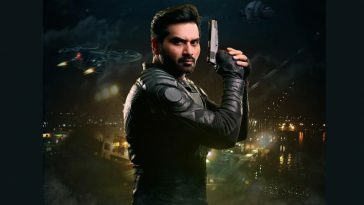 Also film has crossed the 10 crore mark on Wednesday, which makes it the first film of 2019 to cross this mark. 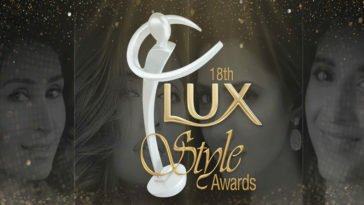 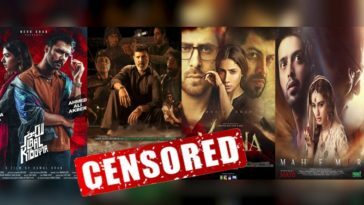 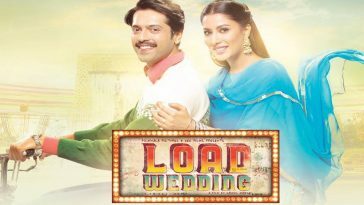 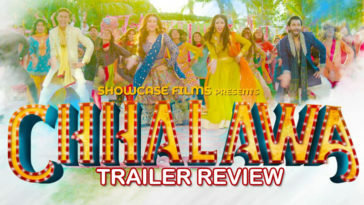 Here it is worth mentioning that last year it was Mahira Khan starrer “7 Din Mohabbat In” that became first local film of the year to cross 10 crore benchmark at domestic box office and that being released on Eidul Fitr, one of two festive occasions that ensure massive footfall atleast for movie’s opening. 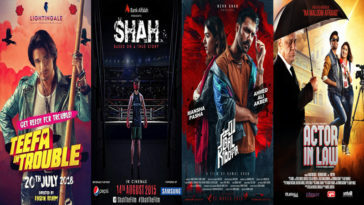 Considering these stats, its easy to say that 2019 so far is showing the signs of a bigger and better year for the Pakistan’s emerging film industry. 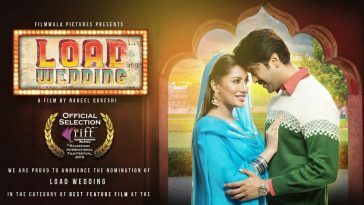 Pakistani cinema is one stop gateway to all what goes in Pakistani Cinema world . 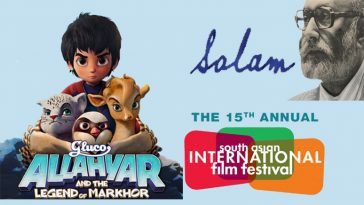 Being the only purely cinema dedicated website our benchmark is to provide credible insight into the latest happenings , exclusive content , interviews , premieres and all what comes with the art of film making.